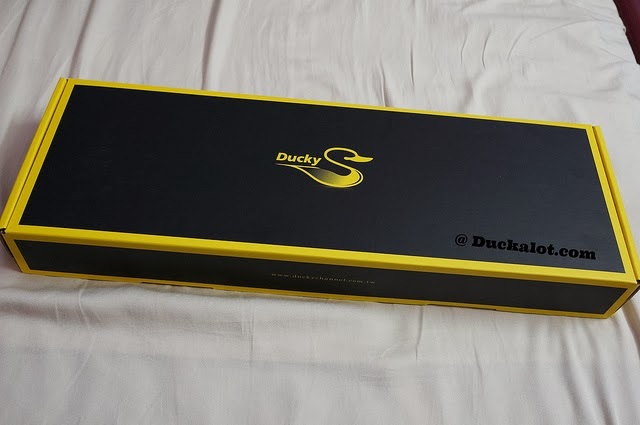 After months and months of waiting, I've finally gotten my hands on the Ducky Shine 3 Limited Edition Ducky Yellow. 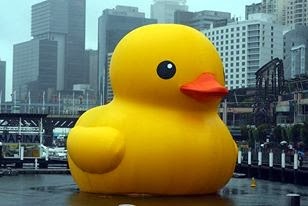 A version specially made to commemorate the huge yellow duck that's been travelling around the world. So what's the hoo-ha about mechanical keyboards? From an average user's point of view it's quite hard to describe the feeling in words but for lack of a better word, Mechanical Keyboards give a satisfying 'clicky' response whenever you use it. Kind of like the same feeling old typewriters give you back in the days. This is because under each key of a mechanical keyboard,there's a mechanical key switch mechanism. Compared to an ordinary keyboard, which only uses rubber dome membrane and the end result is an unsatisfying click. Another feature about mechanical keyboards is that there's no limit on how many keys you can press at the same time unlike ordinary rubber dome membrane switches. Which is a reason why a lot of Gamers choose to use mechanical keyboards nowadays, being able to press a combination of different keys without the dreaded 'beep' warning. When buying a Mechanical Keyboard, you are often faced with a choice of different set of cherry 'switches' in the keyboard itself which are labeled in colors and each have their own characteristics. For example, i've chosen the Cherry MX Blue switches for this keyboard, which has a very responsive click. 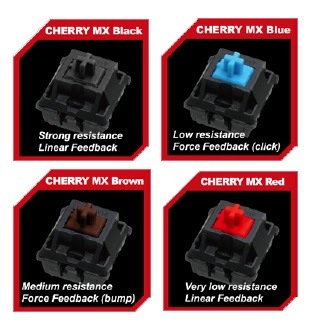 To get a better understanding of each different Cherry MX switches go to this link : http://www.daskeyboard.com/blog/mechanical-keyboard-guide/#keyswitches to learn more about other Cherry Switches available in the market. On the back of the box, a simple description of the keyboard. Upon opening the box you won't find anything fancy, just the Keyboard and it's accessory at the sides. The new keyboard being used at my desktop. 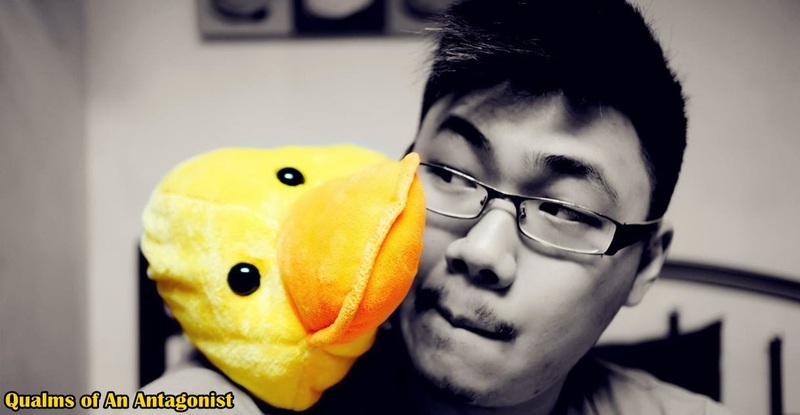 With accompanying ducky figurines. I've been using the Ducky Shine 3 for at least a week now and I've got to say that I really like the feel of it, although compared to my previous keyboard (The Logitech G15V2 gaming keyboard) I've lost the additional macro keys and a small mini-LCD info panel. But no buyer's regret here.